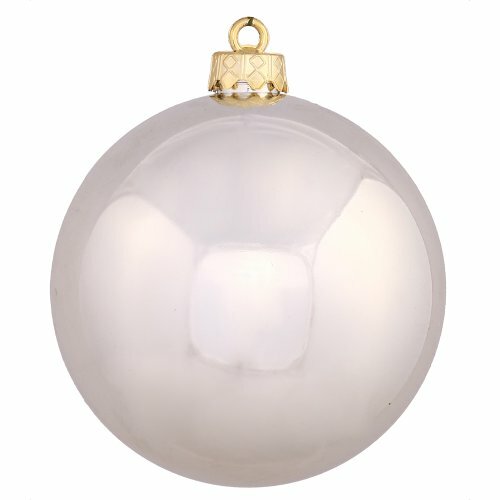 3" (80mm) Champagne shiny ball 32/box. Vickerman company is an importer and wholesaler of quality seasonal decorations including traditional and realistic artificial Christmas trees, wreaths and garlands. In addition the company offers other realistic looking holiday foliage, Giant Christmas trees and a full line of unique display trees. If you have any questions about this product by Vickerman, contact us by completing and submitting the form below. If you are looking for a specif part number, please include it with your message.